It’s been almost a week since I returned from Portugal’s Douro River after a 10-day journey from Lisbon to Porto with Viking River Cruises. 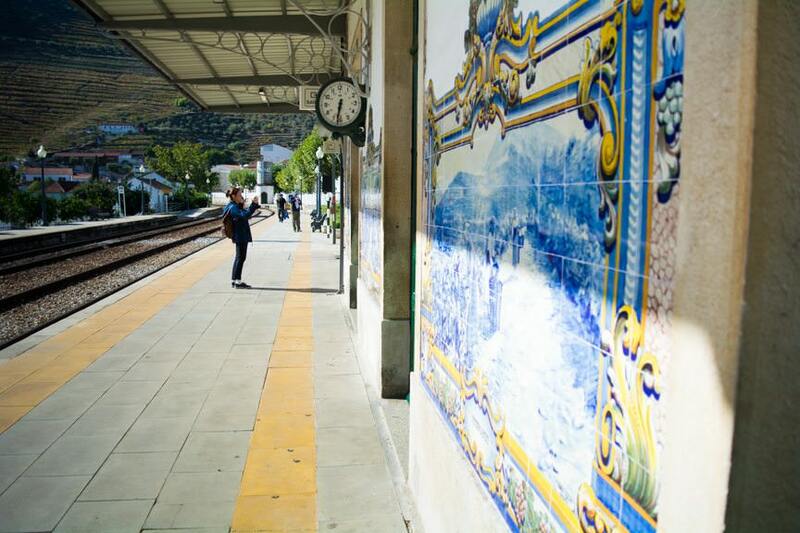 And in that time, I’ve had the chance to reflect on the adventures that were had in this fascinating country and in the UNESCO World Heritage Site that is the Douro River Valley. Portugal is very much an emerging river cruise destination, at least as far as North Americans are concerned. 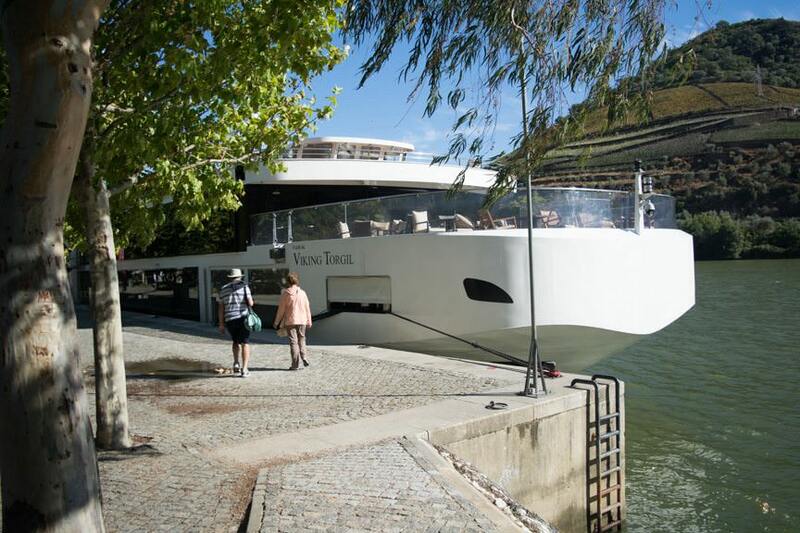 While Douro Azul – the company that operates the vast majority of river cruise ships in this area – has been operating here for decades, it’s only in the past three or four years that demand for Douro River sailings has actually increased to the point where river cruise lines are commissioning new ships. 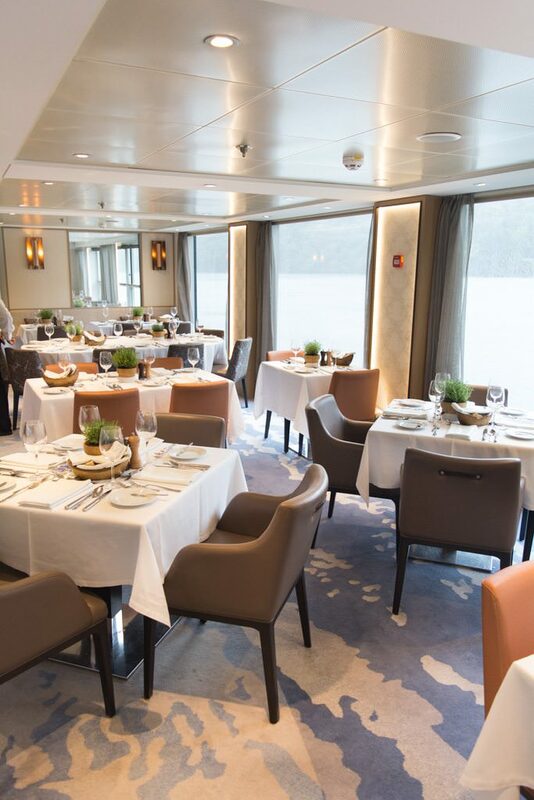 In the past few years, Viking and their competitors AmaWaterways, Uniworld Boutique River Cruise Collection, and to perhaps a lesser extent France-based CroisiEurope have all launched new ships on the Douro. 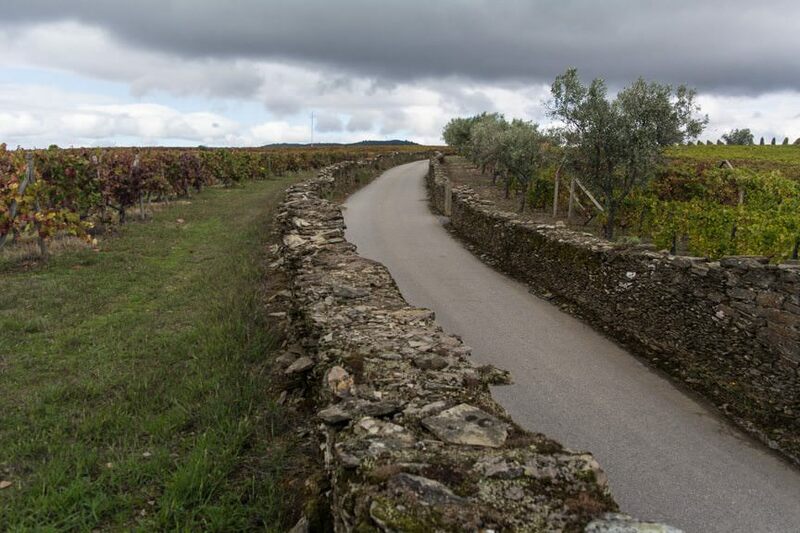 Australian operator Scenic will also set up shop here in 2016, without the help of Douro Azul. Our own ship – Viking Torgil – was christened in March 2014 in a dual ceremony with her sister, Viking Hemming. You can read all about that spectacular event by clicking here. But there’s no sign that things on the Douro are slowing down. Next year, Viking will debut a third sister – Viking Osfrid – in Portugal, bringing the total number of vessels in the region to three, with a total combined capacity of 318 guests on any given week. It’s less than the combined capacity of two Viking Longships (max capacity 190 guests), but it’s a step in the right direction on the Douro – and for river cruising as a whole, as travellers are beginning to spread their wings and seek out experiences on waterways other than the Danube and the Rhine. So should you run out and book on the Douro? If it interests you, yes. These sailings are selling out like hotcakes; our own journey was booked well over six months in advance on a completely sold-out sailing. That means if you’re looking to cruise during the start of the 2016 season that kicks off in March, it’s a good idea to put a deposit down now. You want to experience a side of Portugal that, practically speaking, would be very difficult to do on your own or with a guided coach tour. You love river cruising and are looking to see something other than the Danube. You love and appreciate Viking’s Longship-style ships and unique brand of river cruising. You’re looking for a culturally-immersive river cruise. You appreciate Viking’s friendly and professional guides, Program Directors, and staff. You dislike overland shore excursions. There’s more motorcoach travel on this itinerary than on many Danube itineraries, but for logistical reasons. You don’t drink wine. 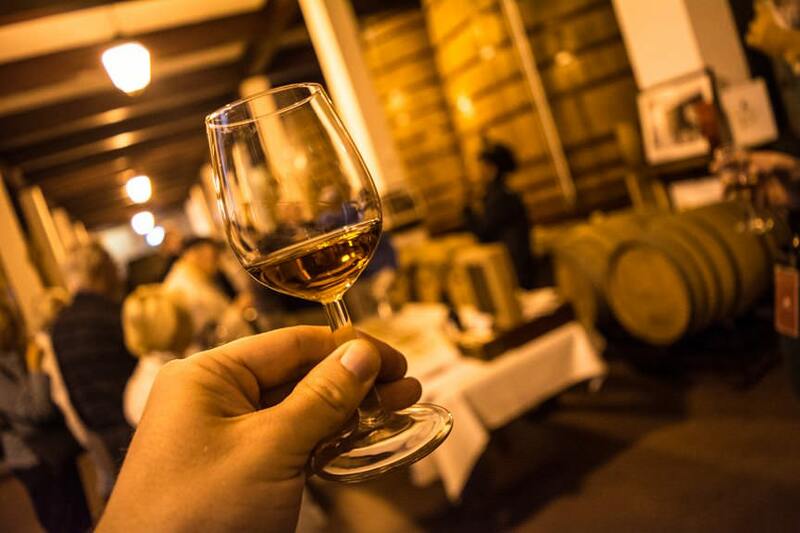 This, obviously, doesn’t preclude you from enjoying Portugal, but it’s worth noting that wine tastings are a huge part of this immersive itinerary, in as much as wine tastings on the Bordeaux run are. You absolutely must sail at night. 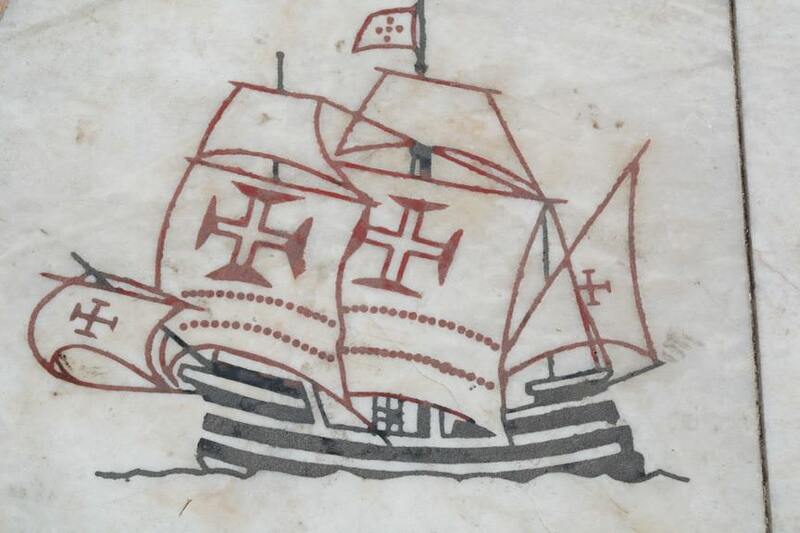 Ships, by law, are not permitted to run at night on the Douro. 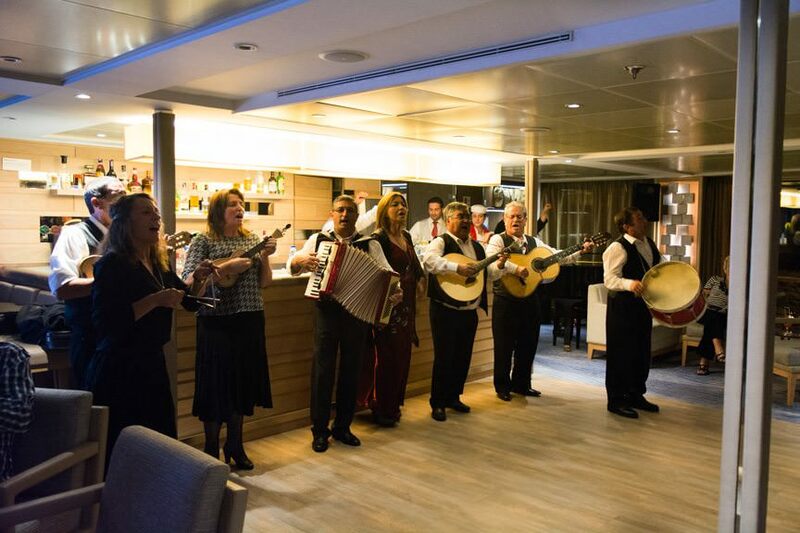 What impressed me most about this journey – aside from Portugal and its beautiful and friendly people – is how seamlessly Viking has integrated this experience with their other European river cruises, despite the fact that the ship isn’t quite a Viking Longship and that it is operated by another company. Of course, Viking’s position is not unique – AmaWaterways and Uniworld both rely on Douro Azul for technical and hotel operations on the Douro as well. But Viking has gone to great lengths to ensure that the high-quality standards the line sets for service on their company-owned Viking Longship river cruise vessels is followed here to the letter. Like their Danube and Rhine product, there is every indication that Viking is consistently monitoring every aspect of their Douro River itineraries and making the necessary changes wherever possible. While they can never bring a Viking Longship to the Douro due to length and height restrictions, Viking has managed to get Douro Azul to build ships for them that incorporate ninety percent of all the bells-and-whistles found aboard the Longships. 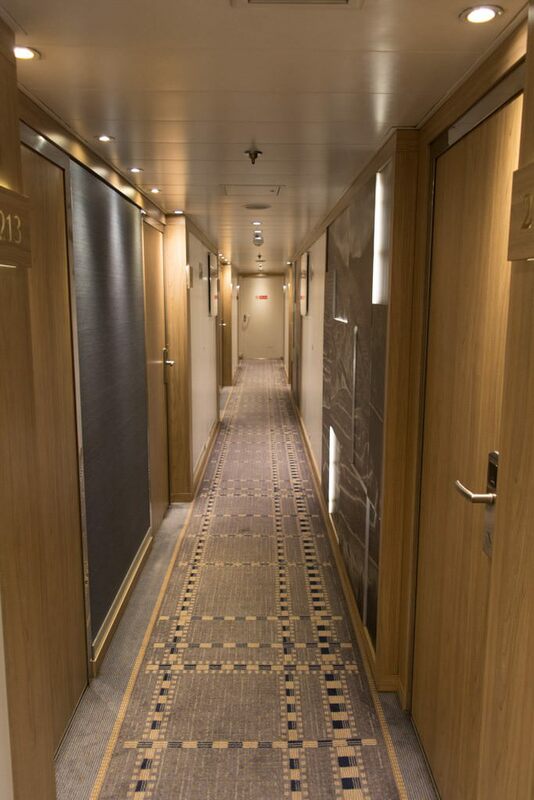 Wrapped in a smaller package, the experience is a relaxing and intimate one that introduces features I’d love to see transferred to the Viking Longships, like the gorgeous chairs in the Viking Lounge and the backlit photographs and room number signs in the passenger corridors. In the end, this is a journey I’d gladly repeat. It’s my second “specialised” itinerary with Viking –but most definitely not the last. 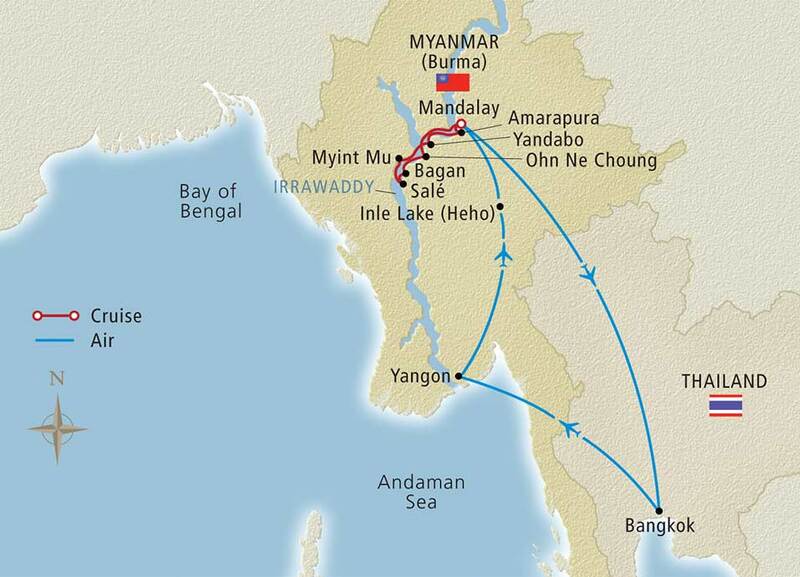 In November, I’m going full-throttle into Viking’s exotic river cruise catalogue, sailing aboard the Viking Mandalay on a thrilling journey though Myanmar (Burma) on Viking’s brand-new Mandalay Explorer itinerary. So stay tuned; based on what I’ve seen on the Douro, I’m excited to see what Viking can do with an itinerary that is as remote and exotic as Myanmar! Our Live Voyage Report from onboard Viking River Cruises’ Viking Torgil has sadly come to a close, but more adventures are just around the corner! Be sure to follow along on Twitter @deckchairblog. I know that they are advertising on this site, so most likely this message will disappear, but I think you should know the truth.